Five mutant alien outcasts have been recruited by the evil outlaw Kaos to destroy the galaxy . 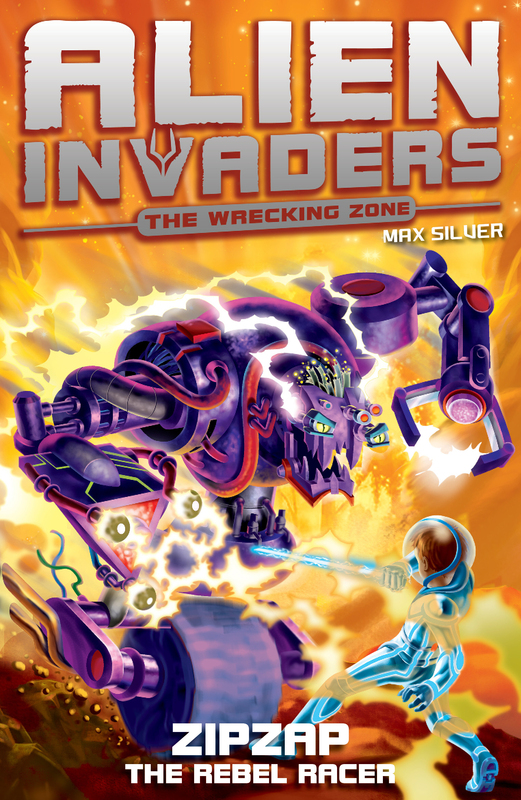 . . Half hideous alien, half deadly robot - these are the toughest enemies Cosmo has ever faced. At an intergalactic drag race, Cosmo and Nuri find themselves facing the awesome ZIPZAP - the dynamo rider. Can Cosmo ride to victory once more? Or will it be lights-out for G-Watch? The power of the universe is in YOU!